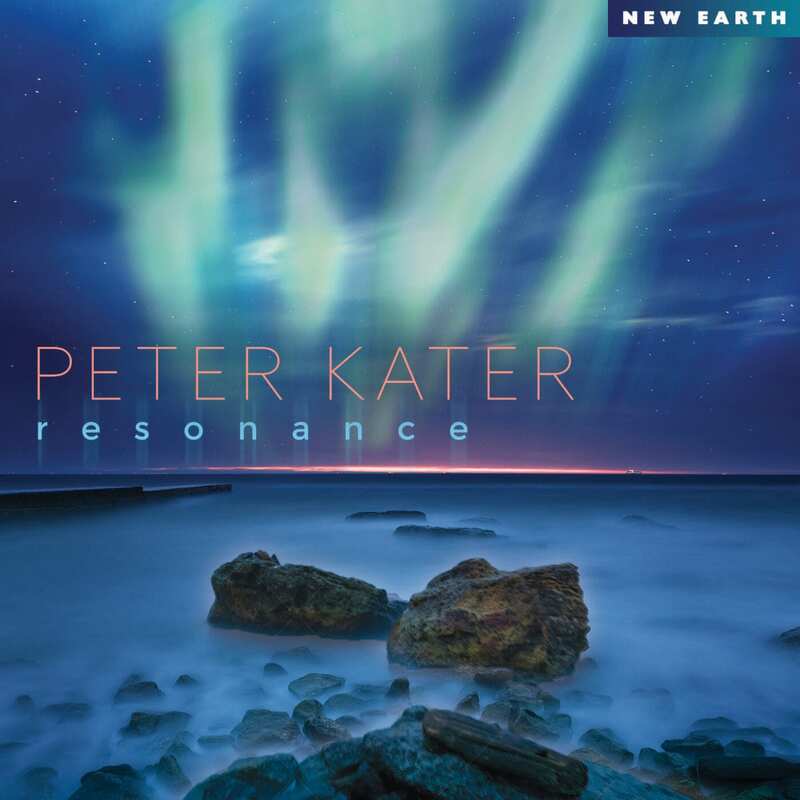 I have very fond memories of the music of Peter Kater, he brought me great solace with his stunning Light Body album, and here he is back again with the fluent, dramatic and all empowering release called Resonance. We start our eight track journey into the mist filled musical hallways of Peter Kater, with the passionate and emotional title track Resonance. The piano and symphonic nature of this piece reminds me greatly of the good old days of New Age music back in the late 90’s with such artists as Mike Rowland. This is soon followed up with another colourful gem called Twilight Star, once more reinforcing the theme of the album as each composition resonates with me entirely. This is such a mood filled arrangement that oozes peace from every pore. I adored Echo Inside, the slow mood and tempo of this composition really has a time signature all of its own. Listening to this song is like lying next to a lazy summer river and enjoying the ambience of the moment. Kater’s mastery in manifesting such quality pieces is astounding, as he creates layer upon layer of musical tranquillity. Night’s Cavern is a fascinating arrangement of chimes in its early stages, that slowly morphs into a wonderful ambient piano composition, that gives a really free form feeling to the style, however Kater still manages to manifest a subtle sense of melodic tone through the utterly pleasing nine minutes plus of very this addictive track. We now move to One Flame where the sensual ambience continues. This is a really transcendent composition that once more brings great peace and harmony through its resonances. There is so much to like in Kater’s performance here, he clearly has a sensitive touch on the keys and each piece is created with a really evident energy of love. Venus in Pisces is another fine example of Peter Kater’s delicacy and tenderness in creating a supreme sense of ambience in a composition, this is so fluent and restful, the track seems to hover around you like a warm blanket in winter, it also has that little space filled ethic, as if you were gazing up into a clear and crisp star filled night sky in Autumn. The penultimate offering is called Rebirth; it seems that we have indeed been on a journey not only of self-discovery, but have undergone a total transformation of spirit. Here is a chance to walk with freedom into a whole new realm. Kater builds a little apprehension into what is a truly emotive composition, one that leads inevitably to a gradual sense of trust and growth; we can be very pleased that the artist gave us well over nine minutes to enjoy this one. We finish our sojourn in this realm of tranquillity, with a return to the title track, Resonance (Reprise). We have now rounded the circle and our journey is complete. This is such a tender way to leave the album and with such a sensitive performance by the artist that it leaves us, not only musically fulfilled, but blissfully in peace.